Awards season is in full swing in Los Angeles, and the stars are relying on their glam squads to ensure they look their absolute best for the plethora of events and glamorous moments this month. 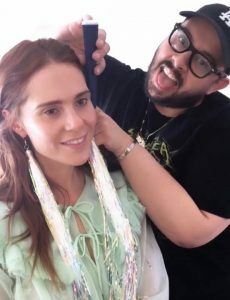 For last night’s SAG Awards at the Shrine Auditorium and Expo Hall in downtown LA, singer and actress Kate Nash glowed on the red carpet thanks to DERMAFLASH LUXE. Her makeup artist, Loftjet, masterfully used the skin-smoothing device to prep her skin before makeup application and couldn’t stop raving about the instant results. 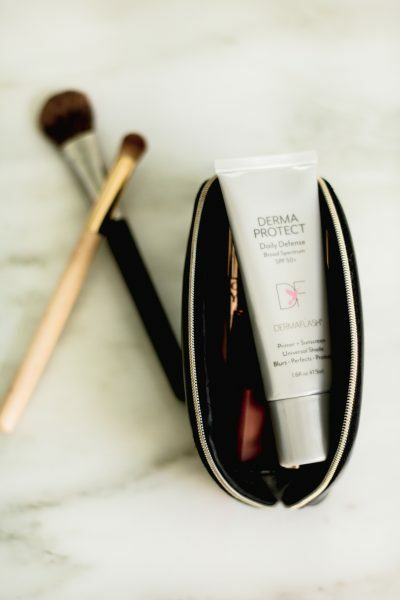 “DERMAFLASH has become the most important part of my makeup process. The instant fresh-faced glow it creates is unmatched and is vital for any red carpet look!” he said. 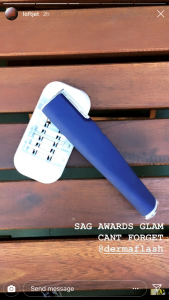 Loftjet snapped photos of his favorite skin prep tool just moments before his glam session with the star and posted enthusiastically about the secret weapon on his social media. 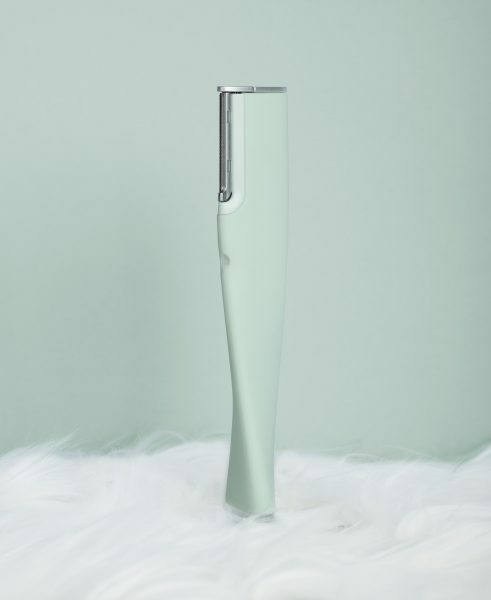 The pro makeup artist has been introducing the device to his celebrity clients as the first step before skincare or makeup application, and always keep one readily available in his kit. Seeing is believing, and we have to say, Kate’s skin looked positively glowing and super smooth on the SAG Awards red carpet. Welcome to the Flash Squad, Kate Nash!